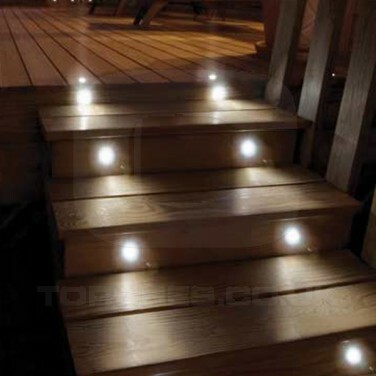 Give your decking and wooden steps a makeover with light using Edinburgh solar deck lights. 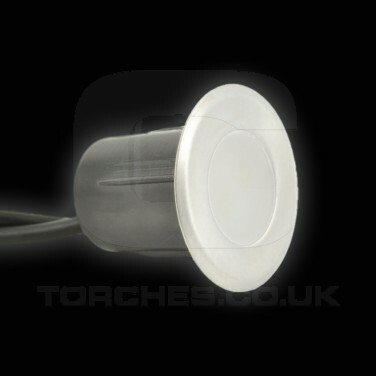 A pack of eight circular lights that fit into your deck, these solar lights are ideal for adding subtle mood lighting to your garden and for safely marking out steps. 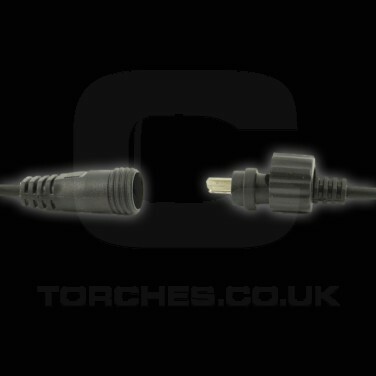 Safe and easy to install, these deck lights are connected to one another via a daisy chain system, each with 1.6m of cable running between them. With a generous 2.8m of cable running from the solar panel to the first light, the panel can be placed where it will receive maximum exposure to sunlight giving maximum power to your lights. 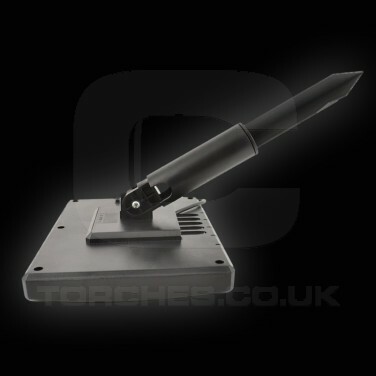 Fully waterproof (IP68 rated), these deck spot lights fit directly into your decking so that the top of the light is exposed and lays flush instantly transforming your outdoor space. 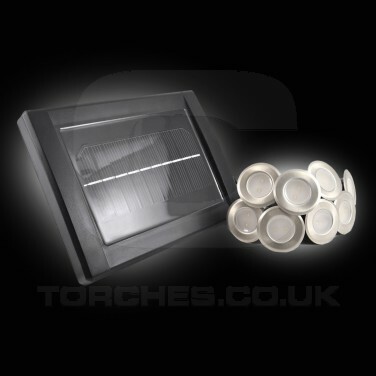 Once installed, these solar lights will sense darkness automatically turning on at night.